Show us your Susquehanna! 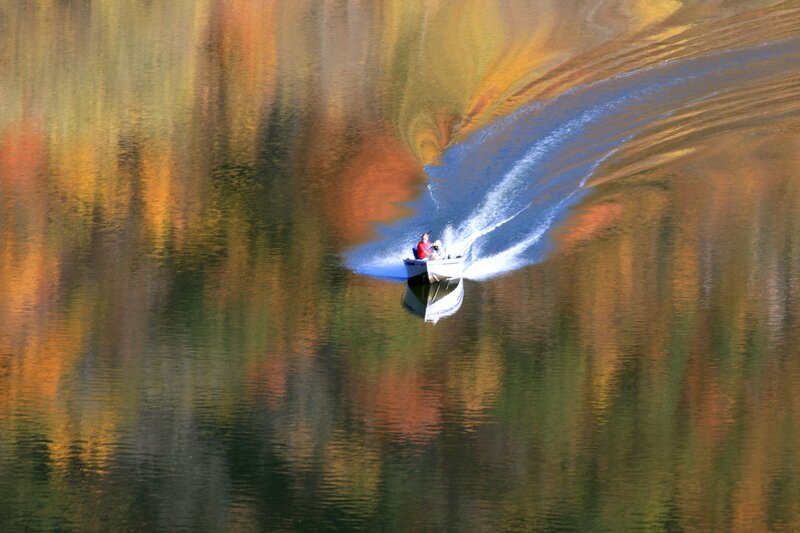 What Susquehanna River Town or special scene do you treasure? 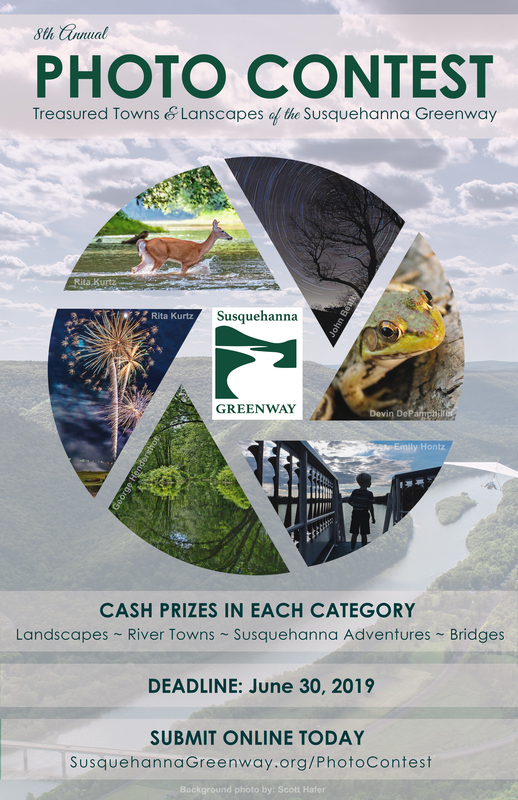 Submit your original photographs and share your stories in our annual Susquehanna Greenway Photo Contest! Deadline for Submissions is June 30, 2019. Cash Prizes awarded in each Category: $150/ $100/ $50. 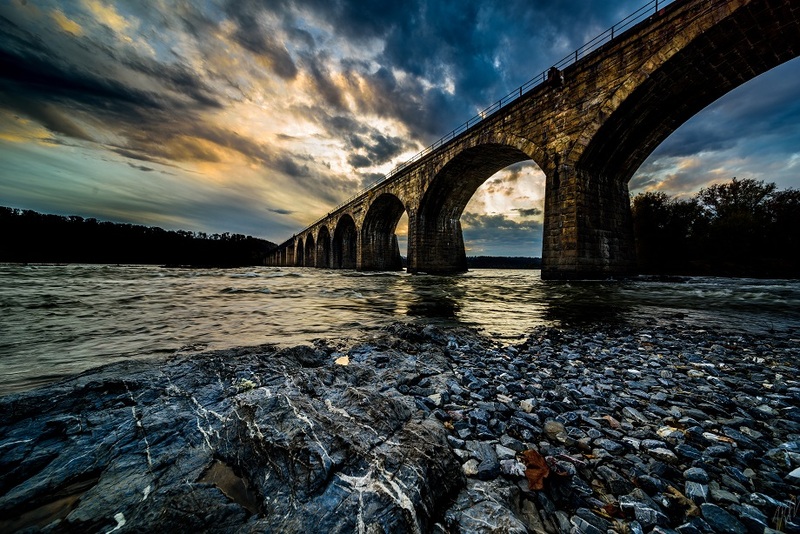 Winning images will also be printed, framed and added to a traveling gallery that exhibits along the Susquehanna Greenway for the following year. Entering is quick and easy! To enter, fill out the entry form at the bottom of the page, select your category, agree to the Contest Rules, and upload your photo. A separate entry form must be completed for each photo submission. Don't forget to include your story along with your picture.Your stories help to bring the photo alive! *Please note that our Contest Rules have been updated, so please take a minute to review. *Entrants under the age of 18 must submit a signed Parent Permission Form to validate their entry. There are more than 70 communities along the river! 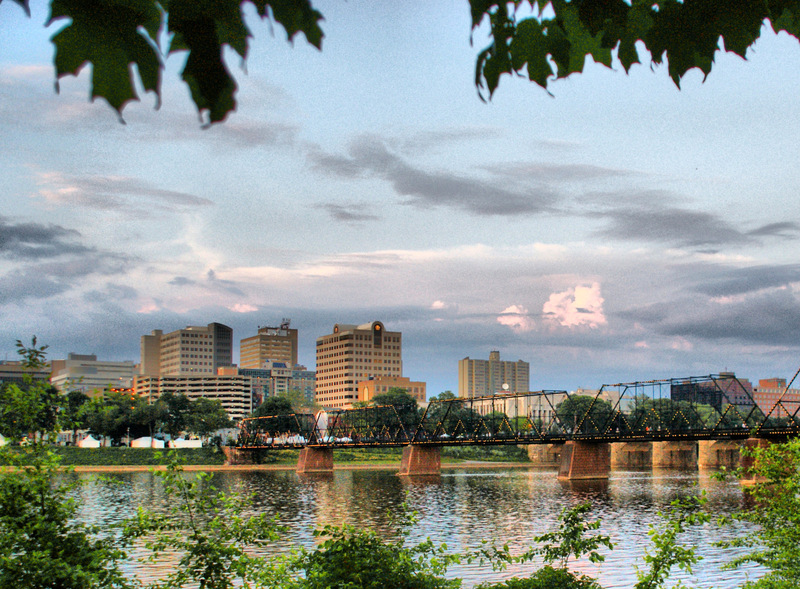 What part of small town or big city river life inspires you? Photos of town architecture, festivals, events, landmarks, street scenes and more are welcome in this category. The Susquehanna River and her surrounding lands are breathtaking. Show us your seasonal river views, woodlands, favorite trails, wildlife, or rural views. Show us how you like to explore, learn, or relax along the river and greenway! 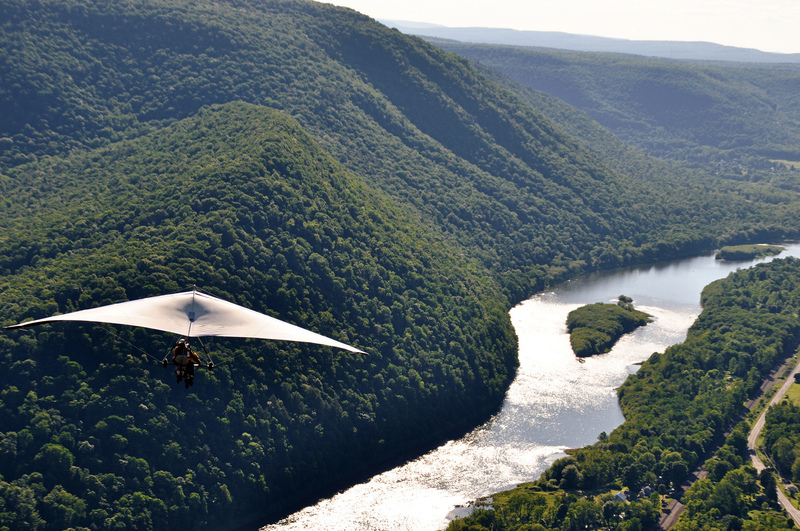 This category is meant to showcase the variety of adventures that are available along the Susquehanna. Due to the outpouring of bridge photographs in past contests, we've dedicated an entire category just to bridges! Bridges both traversing the Susquehanna and those within the Greenway (1-3 miles of the river) are eligible. Photos by: Treasured Towns: Al Holliday; Treasured Landscapes: Jess Kiline; Susquehanna Adventures: John Alaimo; Bridges: Robert E. Dawson Jr.